L-lysine is a type of amino acid – a biological building block of all the proteins that your body uses to make everything from brain cells to fresh skin. There are twenty amino acids in total that your body uses to construct all of its cells, but it can’t make all of them “de novo” – or from scratch. It needs to get them from either food or supplements like our Vitamin C supplement – Brilliant C. Sources of lysine include meat, fish and dairy. In total, there are nine “essential amino acids” – amino acids that the body cannot make itself. L-lysine is an essential amino acid, meaning that if you’re not getting enough of it from your diet, you could become deficient, with problematic knock-on effects for your body. L-lysine isn’t just any old amino acid: research suggests that it may have profound benefits for human health. Let’s take a look. There is evidence that when L-lysine is combined with vitamin C and zinc that it may have anti-viral properties, especially against the herpes virus. L-lysine attacks the virus that causes cold sores, shingles and herpes and prevents it from entering cells and altering their function. Evidence suggests that a 1,500mg supplement of L-lysine may be able to counter the virus (in conjunction with a balanced diet), preventing the emergence of symptoms. L-lysine works by helping to upregulate the immune system, particularly a class of antibodies called IgG. Studies have found that when high doses of vitamin C are used together with L-lysine, the levels of these antibodies in the blood rises. L-lysine, therefore, boosts the immune system and may help to develop optimal health. Bodybuilders love l-lysine. Many take l-lysine supplements because it can enhance the size and shape of the muscle. But l-lysine is much more than a bodybuilding aid – it’s something that practically anyone who engages in athletic activity can use to enhance their performance. After muscular effort, the body needs to recover. Part of this recovery process involves the release of HGH or human growth hormone. The harder you exercise, the more HGH the body releases and the better you’re able to recover. 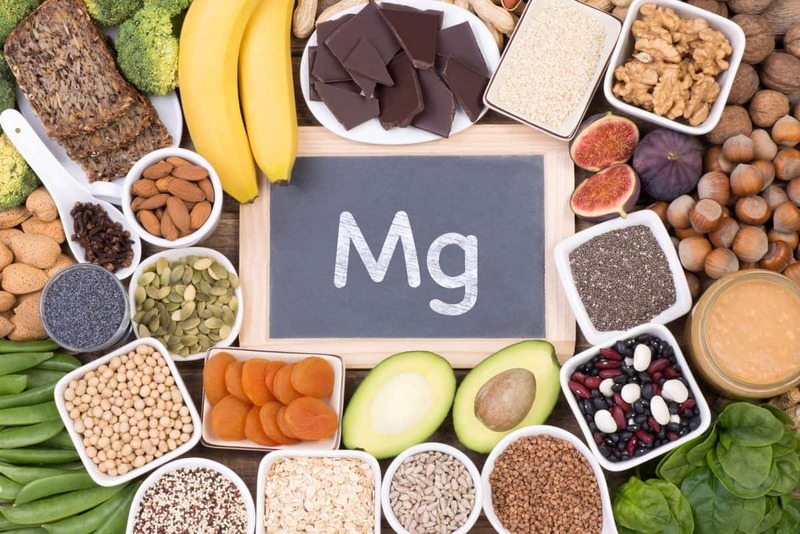 The problem, however, is that if you eat a diet that is deficient in l-lysine, then you can inhibit the release of HGH, slowing your recovery and adaptation. In other words, not taking in enough l-lysine can scupper your results. The simple solution is l-lysine supplementation. By taking l-lysine, you give your body the essential building blocks that it needs to initiate the optimal hormonal response to exercise, allowing it to repair faster. Stress and anxiety damage a person’s quality of life. It’s hard to function at your best when you feel worried and frazzled the whole time. Research suggests that l-lysine may benefit people who suffer from stress- or anxiety-related mental disorders. Lab experiments show that l-lysine can block some of the brain’s stress receptors – similar to what adaptogens do. Blocking of the receptions disrupts the brain’s ability to respond to stressful stimuli, helping a person feel more relaxed in situations that would otherwise have been a source of worry. There’s evidence from both animal experiments that blocking the brain’s stress receptors make a big difference in how animals feel. Researchers, for instance, split rats into two groups: to one they gave an l-lysine supplement, and the other got their regular chow. The scientists then exposed the rats to a stressful situation and looked to see whether there were any differences in the two groups’ bowel movements. The group of rats that were fed the l-lysine had fewer loose stools, indicating a lower stress status. But what about people? Can l-lysine help there too? Researchers took 50 people prone to stress and fed them 2.64 grams of lysine per day (about 100 percent of the current RDA). They then tracked stress response hormones in the participants to see whether they were any different to baseline. They found that when people were fed more lysine, they had lower levels of the stress hormone cortisol and improved mood – a great result. What exactly causes bone diseases still aren’t well understood, but many researchers believe that poor calcium status may play a role in conditions like osteoporosis. Calcium leeches out of the bones into the bloodstream and then gets excreted by the kidneys, flushing it out of the body. Can anything be done to stop this process? Researchers recently discovered that around 400 mg of l-lysine above regular food intake could help boost the effect of supplementation by increasing calcium absorption. Giving calcium alone appears ineffective in reducing calcium loss in the urine. 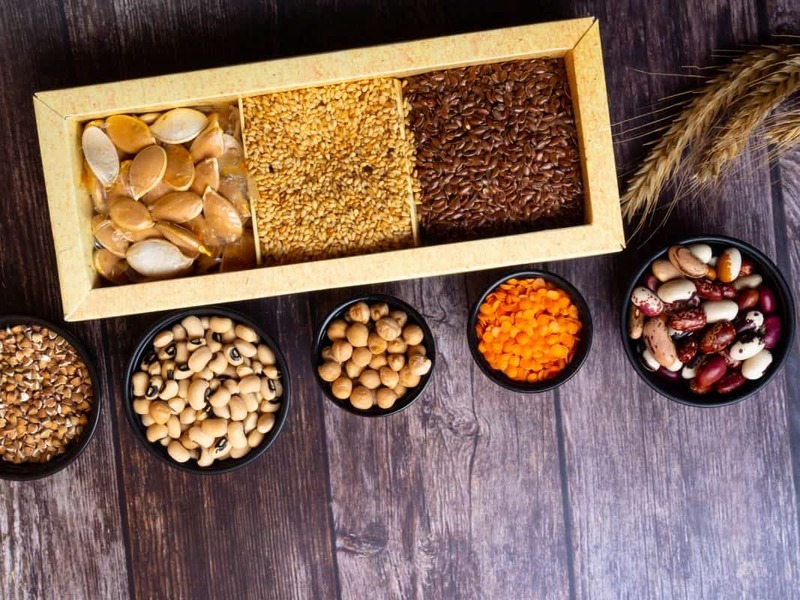 However, when combined with lysine, calcium loss is reduced, an indication that lysine plays a vital role in helping the body to hold onto its calcium reserves. Recently, there has been skepticism that supplementation with large doses of calcium is healthy. Yes, it helps to preserve bones, but calcium can also build up in the walls of the blood vessels, causing them to harden and stiffen, increasing the risk of heart failure and stroke. 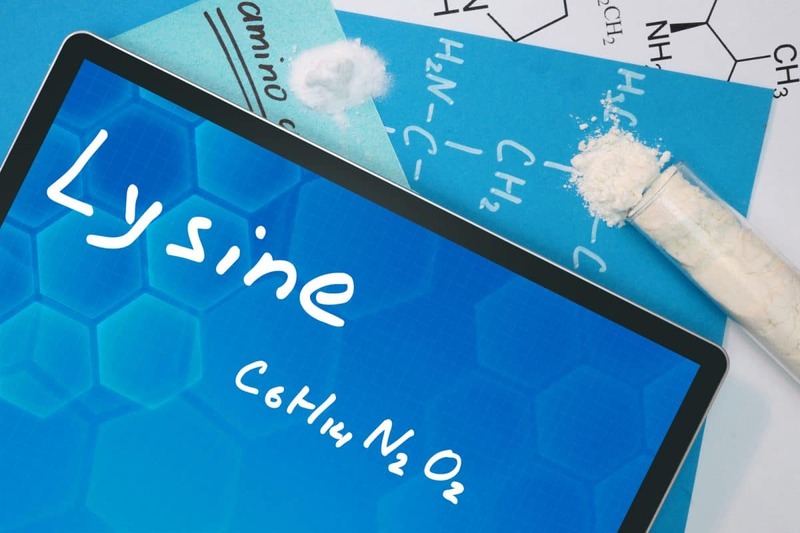 Lysine, however, seems to act as a master controller which shuts down the adverse effects of calcium supplementation, dictating where calcium gets deposited once ingested. Rather than being shuttled straight to the walls of the blood vessels (where you don’t want it), the amino acid appears to induce the body to store calcium elsewhere, including the bones. Lysine is an essential component in collagen, the protein that helps skin to retain its elasticity. 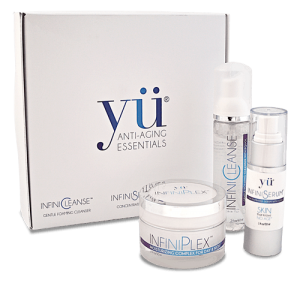 As we age, the level of collagen produced in the skin declines. 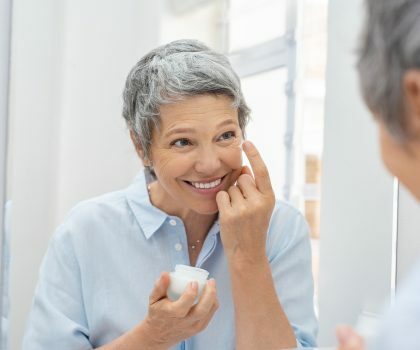 But with lysine supplementation, there’s evidence that we can extend the length of time that we create lots of collagen, making the skin bouncier. Collagen is also an essential component of the repair process of our bodies after injury. Collagen is a vital scaffolding material that skin uses to repair over a wound. Supplementing with lysine may increase the amount of collagen in the skin which, in turn, may assist in the recovery process. Is there any hard evidence for this? Studies in rabbits show that lysine supplementation may be highly effective. Rabbits were split into two groups. One group received a lysine supplement while the other was fed regular chow. 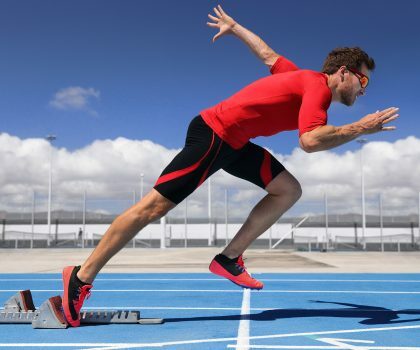 The rabbits in the lysine group showed faster recovery from injury, suggesting that l-lysine supplementation may be a great recovery aid for people who need to get over an injury fast. It’s important to note the wound healing is a complicated process that requires a range of factors. 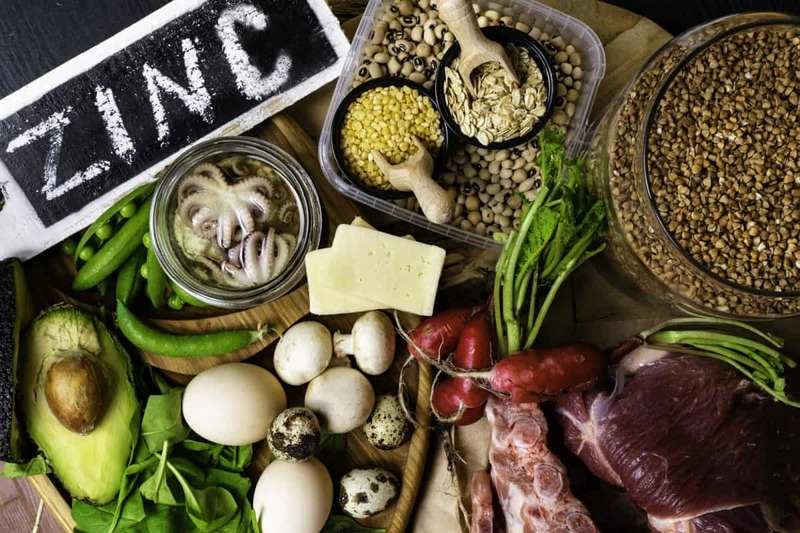 Although supplementing with lysine may help, wounds can only heal with the right supply of vitamins, minerals and other healing factors, so it’s worth investigating these too.